Adam Green’s semi-autobiographical television series has been turned into a graphic novel. In the story, main characters wannabe filmmakers Adam and Joe desperately want to throw a big Halloween party, it’s THEIR Christmas after all, but they don’t have any money. As the pair walk home after shooting a commercial for Crazy Max’s Meat Circus, they find a gift card. A cursed gift card. 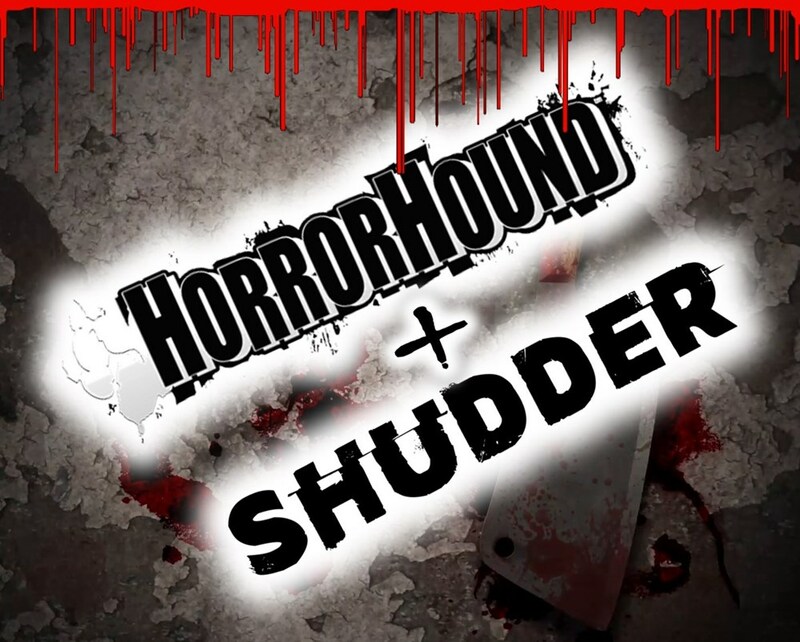 Joe wants nothing to do with it, but Adam will take some dough, even if it is cursed, and shenanigans ensue. Sequential art should be laid out in a fashion that highlights the artwork and guides the reader’s eyes. The panels and balloons work with the storyline of Holliston: Friendship is Tragic, to bring the characters, their words, thoughts, and emotions to life. Adam Green’s premise and Wright’s story was a fun page-turner, and it was obvious the other members of the team surely did their part to make Friendship is Tragic an enjoyable read and artistically interesting piece of comic art. The captions flowed nicely with the illustrations keeping the reader engaged in the story. The balloons and tails linked well, particularly when there were multiple characters exclaiming the same thing – usually expressing exasperation at Adam. A solid comic, the story is apparent even without the dialog, each beat of the story plays out in the characterization, coloring, and art detail. The use of exaggeration in the character drawings conveys motion, emotion, and animation. The colorist succeeded in directing the reader’s eye and depicting mood changes within the story. Werner’s lettering brought depth and dimension to the language within the comic. From Joe’s ‘not so on the side comments’ to Adam to Corri’s singing and dancing with a magical microphone, to the Mighty Joe Kong vs. Modzilla battle, the lettering brought the reader into the story and accented the story’s movement. I liked the muted, darker colors and tones, they were easier to look at and didn’t burn my eyes as I examined the detailed art. 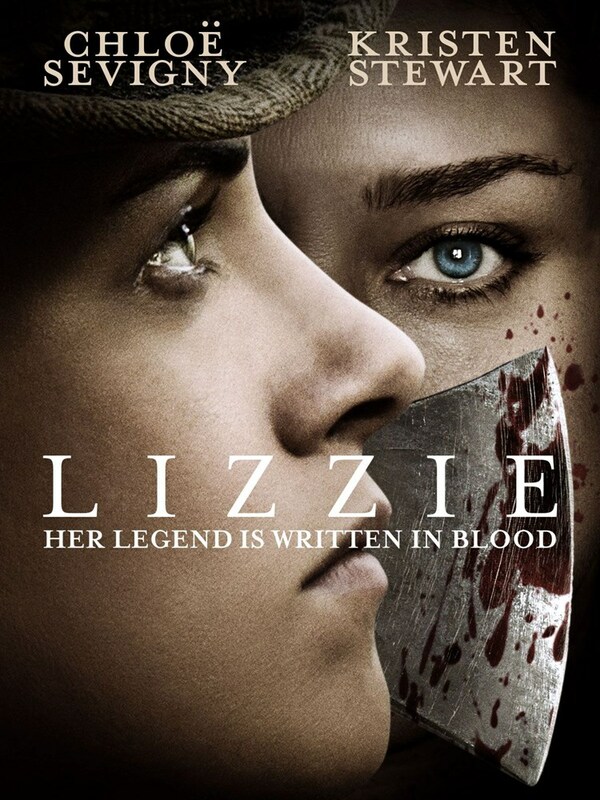 The darker hues also complimented the comic-horror ensemble story. The story was fun, allowed the characters to be multi-dimensional, and engaged me with the characters. I would read this comic series regularly if it were available. The panels progressed smoothly from one page to the next and support the story by being small on one page as the story developed and then growing as the tempo of the story picked up. 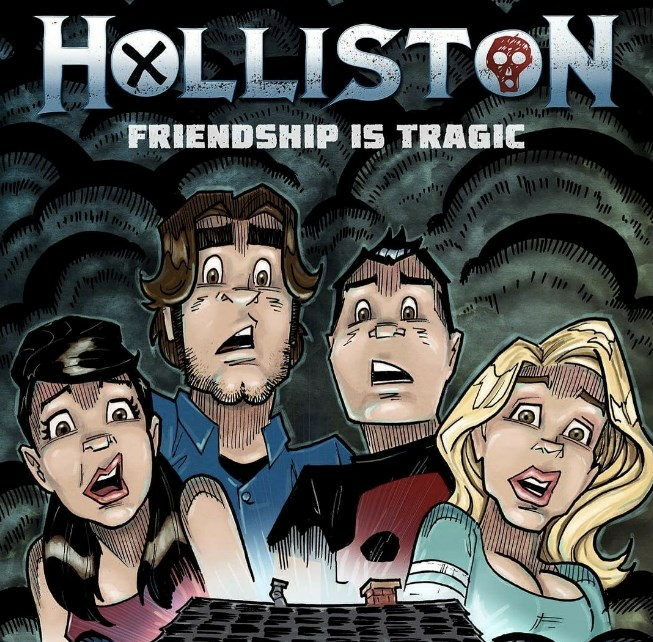 A fun buddy-story with interesting art and bits of classic horror components Holliston: Friendship is Tragic is an enjoyable series first comic book, I look forward to the next edition.